Animated GIFs don’t compress very well. They have very large file sizes and the quality takes a massive hit as soon as we try to compress them. That’s a huge saving! Unfortunately, it does mean more work on our part to set up the markup needed to create an auto-playing HTML5 video. It’s also worth noting, prior to iOS10 auto-playing HTML5 video wasn’t possible on iOS devices. But that changed when Apple implemented the playsinline attribute (which needs to be added to our <video> element to autoplay on iOS). Tip: If your video isn’t auto-playing on iOS check that the <video> element has the playsinline attribute or that your phone isn’t on power saving mode. With the intro covered, let’s jump into the markup needed for our videos. Tip: Set the poster attribute to an image of the first frame from the video. This creates a seamless experience when the video is loaded in place of the image. To make our autoplaying videos more inclusive, we’re going to add play/pause buttons, so users can pause the video if they don’t want it to play. There are many reasons someone might want to pause a video; ranging from saving battery life to suffering from vestibular disorders. This can cause someones vestibular system to struggle to make sense of what is happening, resulting in loss of balance, vertigo, migraines, nausea, and hearing loss. Ok, let’s address the elephant in the room. Why do we have a separate button to play the video and a separate button to pause the video. You might be thinking it’d be much easier to just change the icon between states. This works great for sighted users, but not for users who rely on a screen reader. 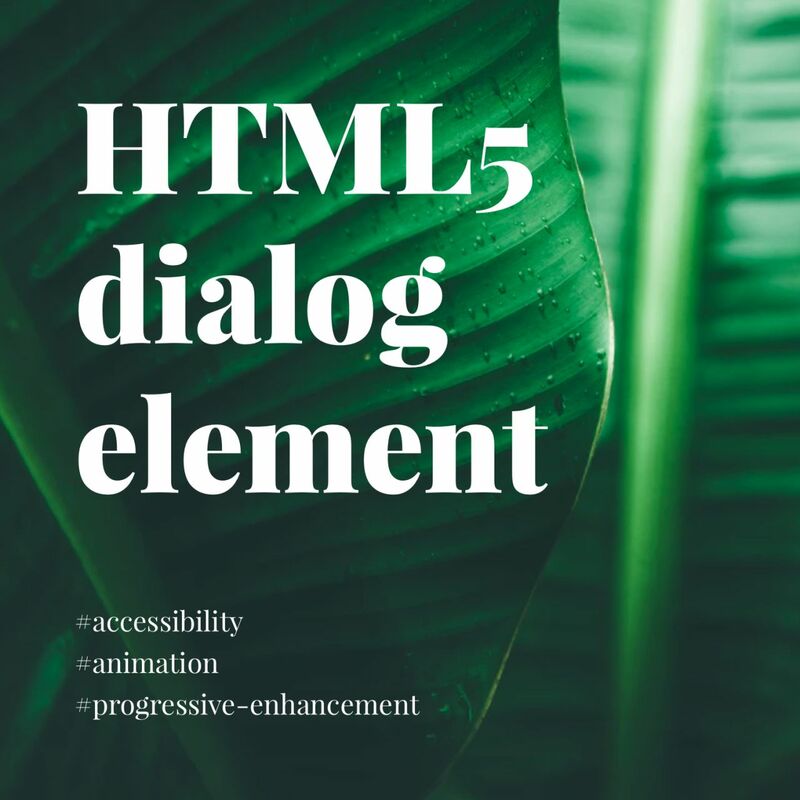 For a more in-depth explanation, make sure to read Building Inclusive Toggle Buttons by Heydon Pickering. Instead of jumping straight in, let’s progressively enhance the markup we’ve created. Ok, now we can start layering more styles on to get our buttons looking how we want them. Here’s the CSS we need to style up our play and pause buttons. Nothing too fancy here (if you need to support browsers further back then you can add in fallbacks for rem, inline SVG etc). We won’t be covering that in this post, but if enough people want a solution that goes back to the prehistoric period , then I’ll update this post. What we’re doing here is hiding the play/pause button that has already been pressed. We’re on our way to having a great replacement for animated GIFs. So let’s carry on. By now we have already created our autoplaying HTML5 video and added our play/pause buttons. The only issue is, our buttons don’t actually do anything yet. That being said, I will expand on the prefersReducedMotion() method. What is prefers reduced motion? 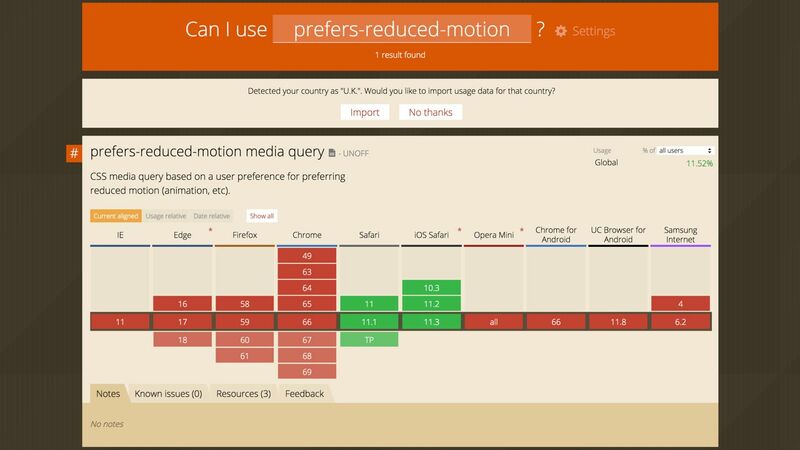 If this is the first time you’ve heard of the prefers-reduced-motion query; Val Head sums it up perfectly, in her post: The reduced motion query at a glance. Essentially, we can tone down or remove motion that may be harmful to those with vestibular disorders or motion-sensitivities. Currently, this feature is only supported in Safari, but will hopefully be adopted by other browsers sometime soon. There you have it, an inclusive, progressively enhanced replacement for animated GIFs using HTML5 video. 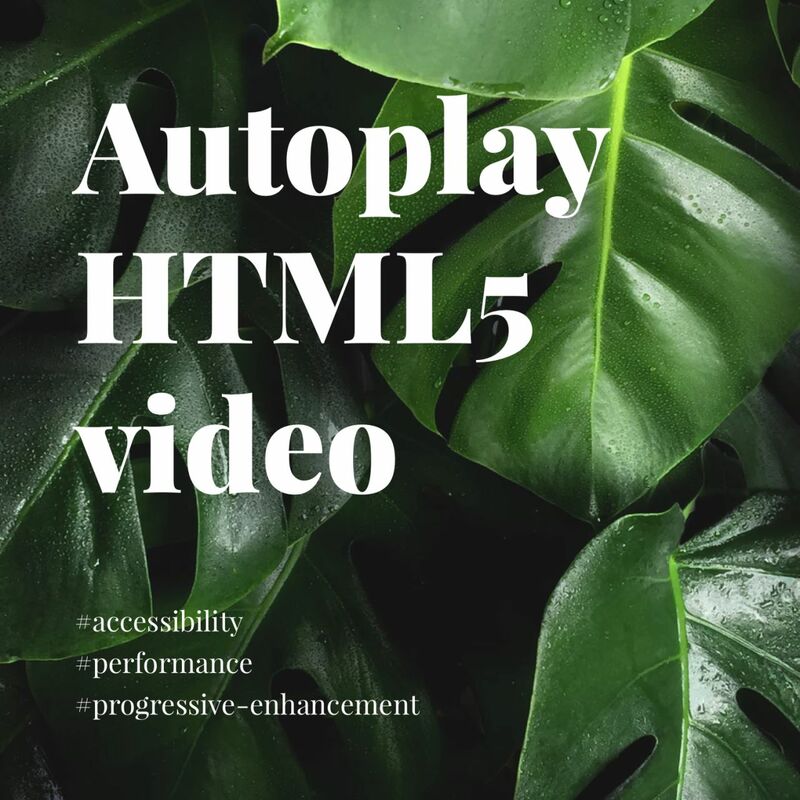 See the Pen Autoplay HTML5 video (animated GIF replacement) by Rob Simpson 👨🏻‍💻 (@robsimpson) on CodePen. If you’ve enjoyed this post I’d really appreciate it if you shared it around online . Equally, if you have any questions don’t hesitate to drop me a message on social media . Which topics would you like to see more of? 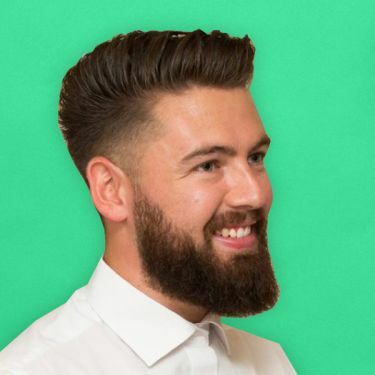 I'm a multi-disciplinary front-end developer and digital designer. I work with teams and startups to create scalable design systems that focus on performance and inclusivity.